Food is a collaboration between farmers and ranchers who bring the raw materials to an array of cooks of every kind, who in turn prepare the final dishes for us to enjoy. Whether through tradition or with a modern landscape, cooks have blended flavours and tastes to tantalise not only hunger but also provide an adventure into a new realm. Unleash Your Taste wanders off into a different direction, itself far from the conventional cookbook presentation formula. Here it is more like a conversation where the topics or recipes change as the conversation becomes more animated and exciting. It is a collaboration in fact between the cook and those willing to experience something new or simply in a new way. 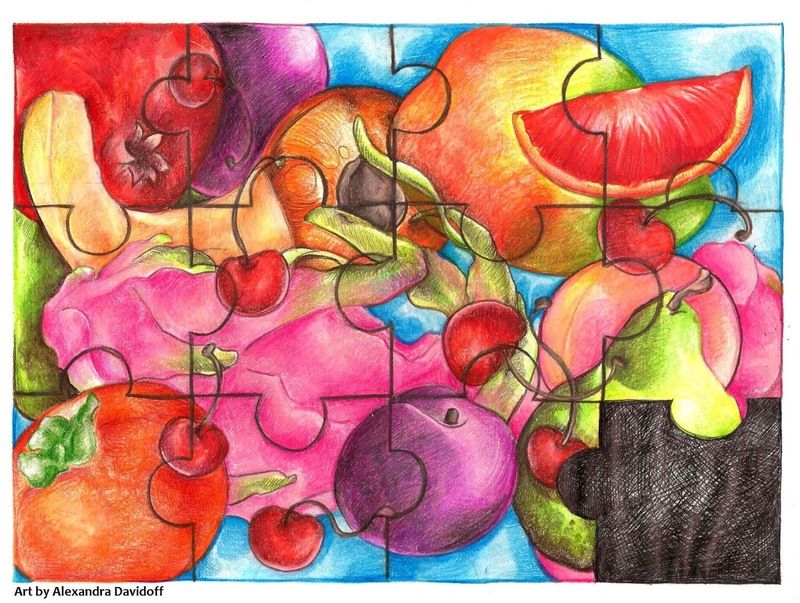 Once again the recipes may begin in one direction but quickly change to another presenting a tablescape for the senses. In a fashion it is also a journal of encounters and conversations from past days which brought enjoyment and enrichment to an ordinary day. 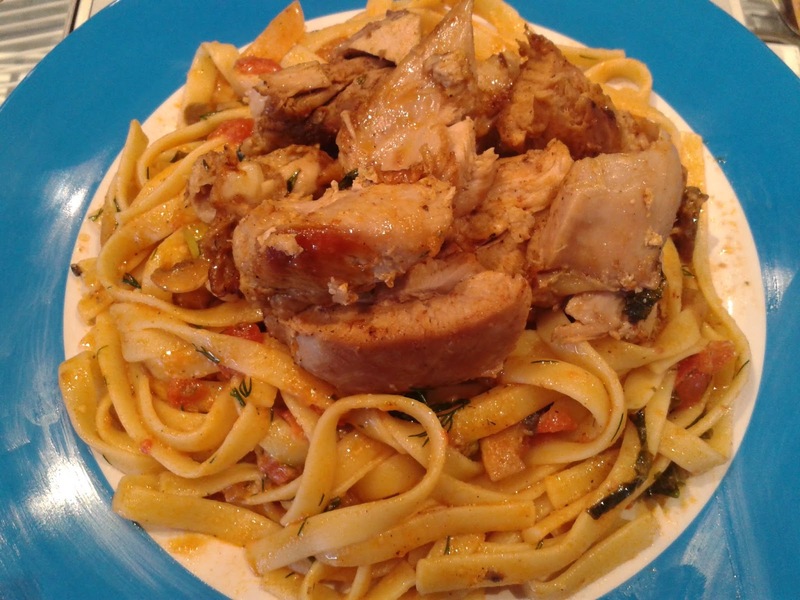 I begin with the versatile chicken bathed in passion fruit juice, then turkey thighs in an Italian style relaxing over a warm bed of fettuccine. 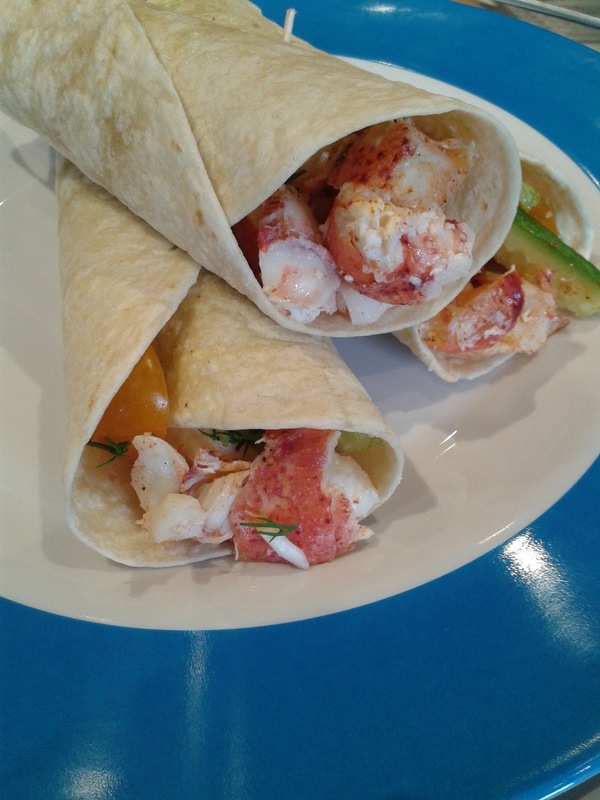 The direction then changes to introduce lobster wraps and trout. 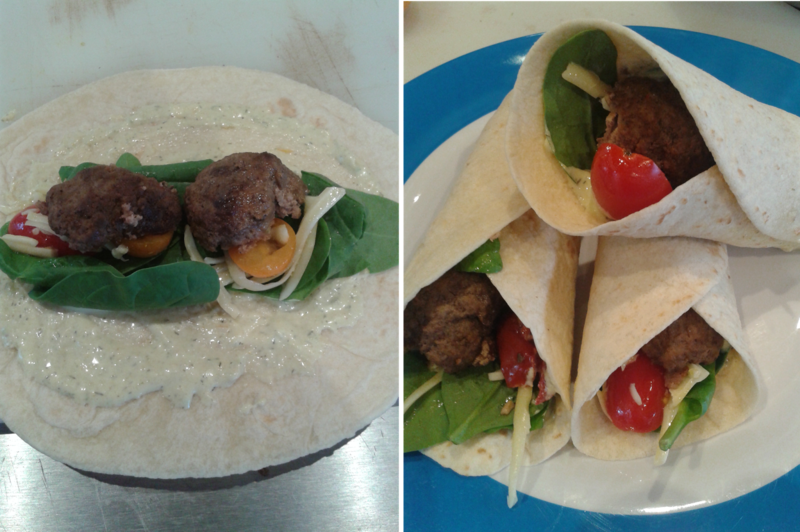 Still in the summer mode and looking to expand the variety for lunches or simply a new way to dress up an old favourite, mini meatballs are blended with avocado and neatly wrapped in tortillas. Summer generally gives us a little more time to have friends drop by to 'shoot the breeze' or just sit back and enjoy nature's soothing, cooling breath. Now the avocado jumps from a pairing with meatballs to a new and light dip and this time its partner is the jalapeno. At the end of any feast dessert is a sparkle much awaited. Fresh fruit has been taken and reduced with an unusual combination of flavours and then finished off with freshly whipped cream. As with good conversation parting is simply a pause which brings anticipation to another time. So enjoy this installment till we meet again. In a skillet cook the cod fillets in a little olive oil seasoned to taste, set aside and keep warm. Beginning with the shallots and 1 tbsp of olive oil start to layer the mixture followed by sun dried tomatoes and roasted red peppers. Allow 3 to 5 minutes on high heat. Reduce the heat to medium-high adding apples and pear, season with garlic salt and thyme, lemon and bay salt, finally adding fresh basil and thyme. In a separate skillet wilt the baby spinach and fresh sage, do not over cook. 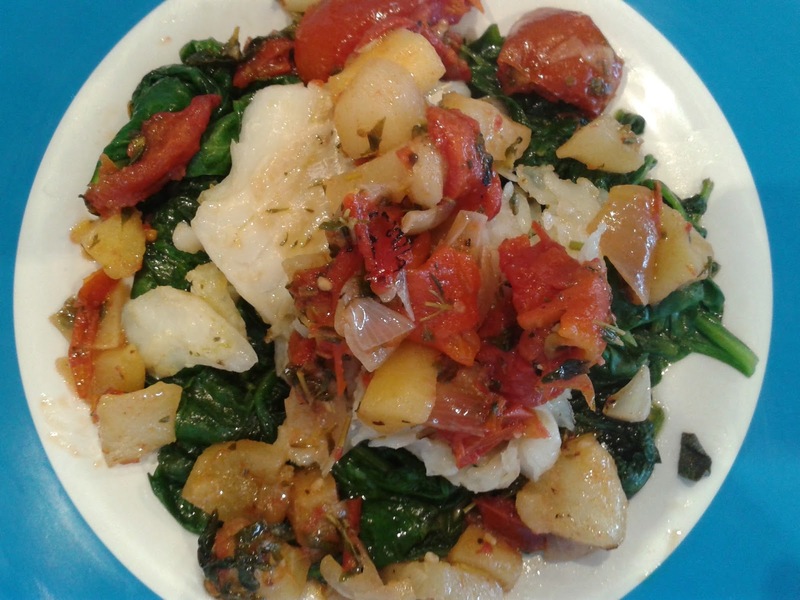 Place the wilted spinach on a plate as a bed, adding the apple and pear mixture and a fillet of cod. In a hot skillet pan fry chicken quarters till almost done, then set aside. In a large skillet begin with onions and cook till onion is translucent but not brown, add sun dried tomatoes and mango gently stirring the combination. Tear chicken into large enough bite sized pieces, add them to the mixture back in the skillet. Add passion fruit juice, ackees and pineapple jam. (The ackees should be drained of their liquid before adding to the chicken). As everything is mixed and combined, spread chopped basil and thyme over the top and cover allowing to simmer for 8 to 10 minutes on medium heat. 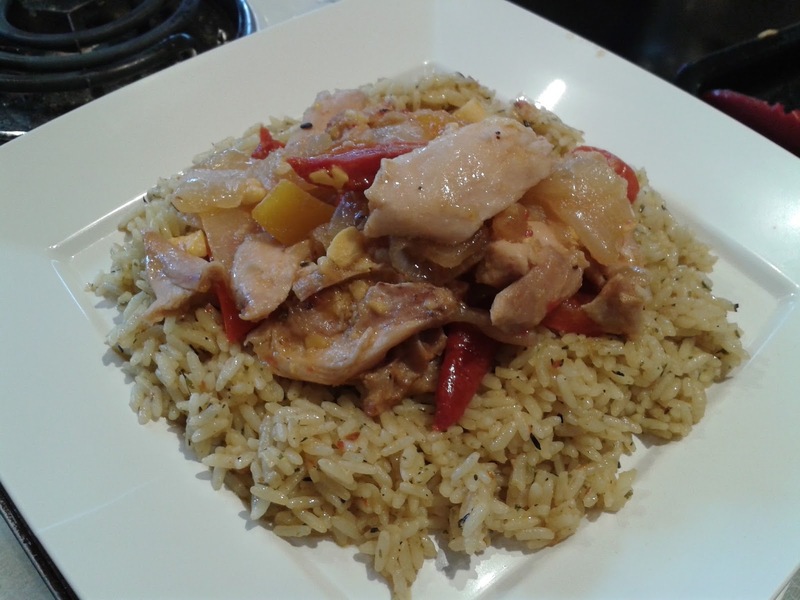 Boil rice and serve with Passion Chicken. Peel and pit the avocado. Add the jelly, dressing, truffle oil, parmesan cheese and dill paste to avocado and blend. 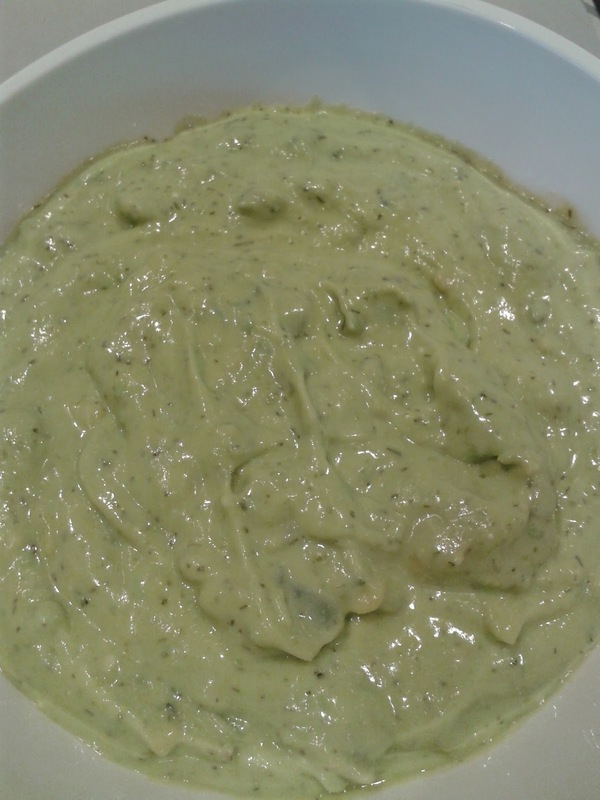 (This can be done in a blender or by hand if you prefer it to be less smooth, the avocado should not be left in large chunks). Now set the mayo combo aside. Place ground beef into bowl, add a little salt, egg, bread crumbs and mix well. Add the avocado paste to the meat and again combine well. Make small meatballs, approximately 1 inch diameter and pan fry till fully cooked. and shred the jarlsberg cheese. add a little tomato and cheese then the meatballs. It would be easier to cut the meatballs in half, then roll away and watch the smiles light up. Sear the turkey thighs well then place them in the oven at 375° F to finish cooking. cook till onion becomes translucent seasoned with salt. softening the peppers a little. Add tomato and herb seasoning and fresh basil and dill. Stir and let sit, heat turned off. As fettuccine is boiled, drain and drop into a large bowl, drizzle with white truffle oil and then dust with parmigiano reggiano cheese. Let sit for 1 minute then add the vegetable mixture and stir through. over the fettuccine and vegetable combination. Pull apart lobster meat, cut into bite size pieces and season, setting it aside. Cut cucumbers into strips, the cherry tomatoes in half and shred the lettuce. Spread enough avocado & jalapeno dip over the surface of a tortilla wrap. Lay shredded lettuce, tomato and cucumber, placing several pieces of lobster. This can be done in a blender if you want to have a creamy smooth texture. I prefer to have a little of the avocado in tiny pieces and for all of it to be blended by hand. Pan fry the trout fillets then just before they are done give them a dusting of parmigiano regianno grated cheese and finish them off under the broiler for 4 – 5 minutes. Chop the tomatoes and onions, cook till onions are translucent then set aside. Wilt baby spinach in the pan 3 – 5 minutes, do not over cook, add chopped basil for one minute more cooking time. 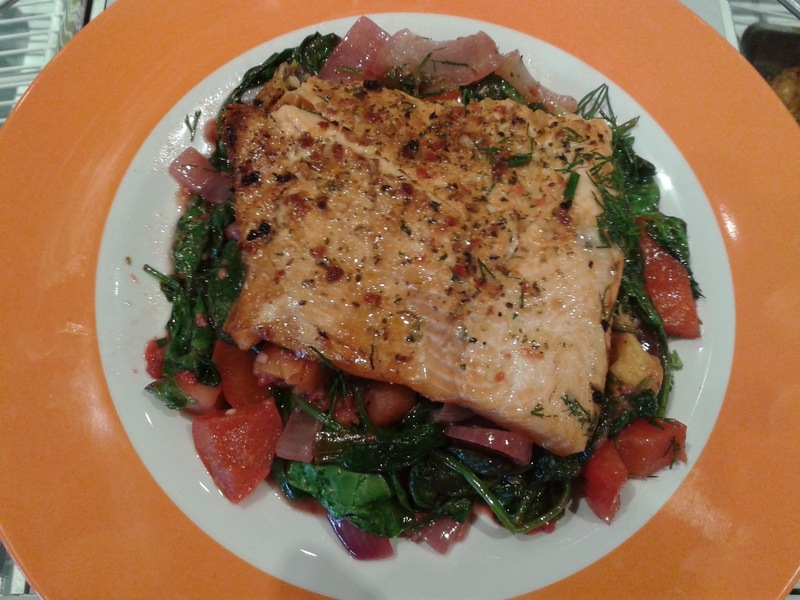 Plate with wilted spinach then the tomato and onion with the trout fillet sitting on top. 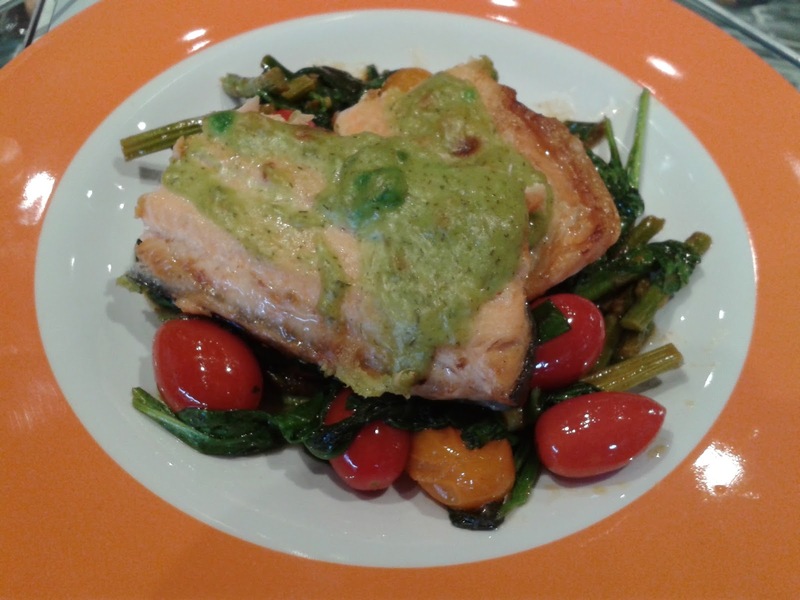 The second time out I took the avocado & jalapeno dip and again pan fried the trout to almost done, only instead of parmesan cheese I had spread the dip over the top of the fillet and finished it again in the oven. I changed the vegetable base a little by adding cherry tomato and asparagus to the baby spinach. 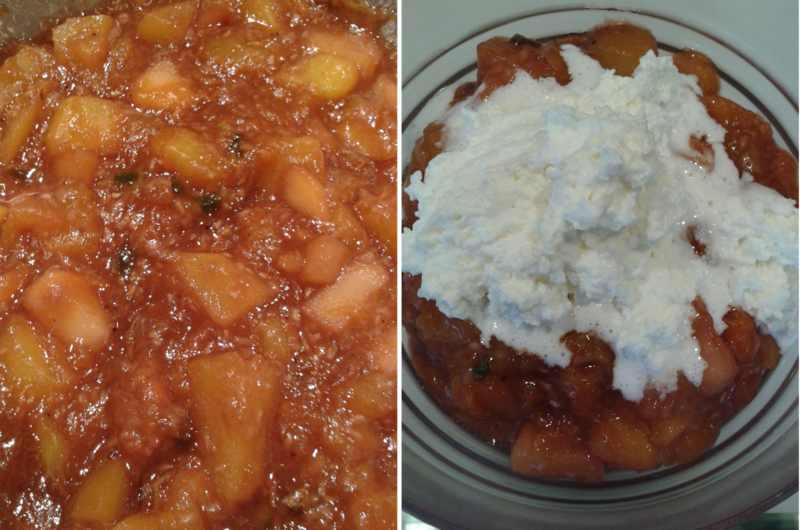 Cut peaches, apple and apricots into bite size pieces and fill a pot. Add the peach vanilla dressing, balsamic vinegar, jelly, vanilla essence and water to pot. Stir gently, cover and bring to a boil, then turn heat down to medium and simmer 8 – 10 minutes. Periodically check liquid levels, if there is too much liquid skim off as needed. Remove from pot and cool before serving. Top with your choice of fresh whipped cream or vanilla ice cream, and if you're more adventurous drizzle a little Baileys Irish Cream liqueur or whatever is your favourite.